Print this coupon NOW, hurry! Free Chocolate?! I'm in! 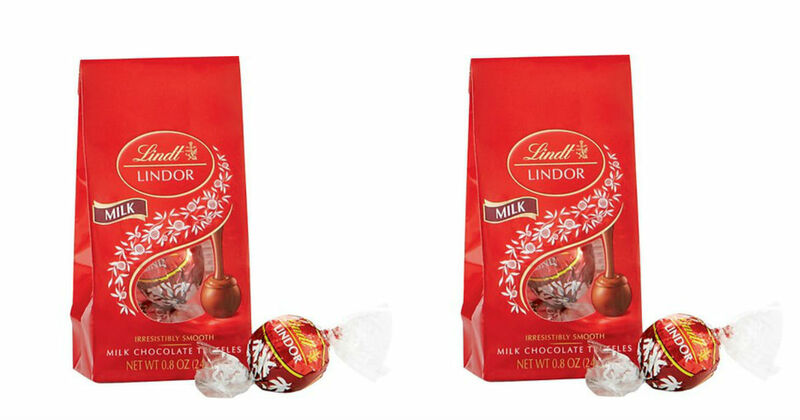 Print this $1.00 off Lindt Chocolate coupon and head on over to Target's Valentine section where the Lindt Valentine Mini Bags are ONLY $1.00 Each. Final price = FREE.